Over 50 Homes now occupied! 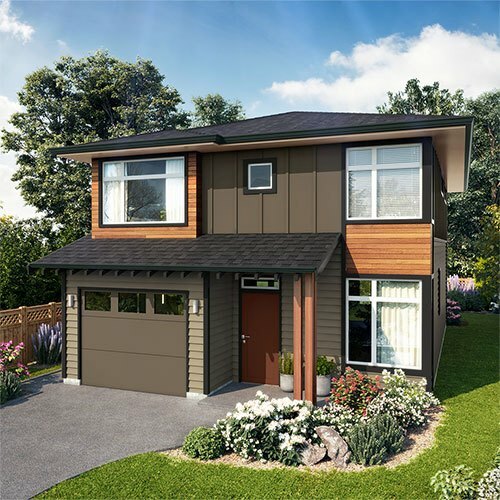 Every Eaglehurst home is designed to maximize space for both comfort and functionality. Our award-winning team includes Citta Group Construction and interior designer Sandy Nygaard. Together we have developed a build program to meet your needs with a variety of floor plans and flexible design options. 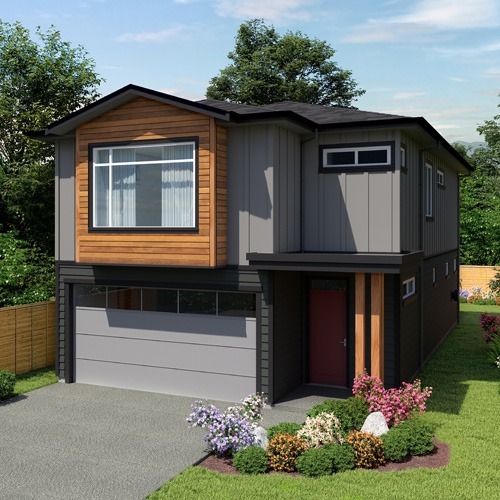 Move-in ready, partially complete with a choice of finishes, and build to order options. 3 Bed - 2.5 Bath | 1,775 Sq. Ft.
4 Move-in ready homes available now! 3 Bed - 2.5 Bath | 1,891 Sq. Ft.
3 Bed - 2.5 Bath | 2,178 Sq. 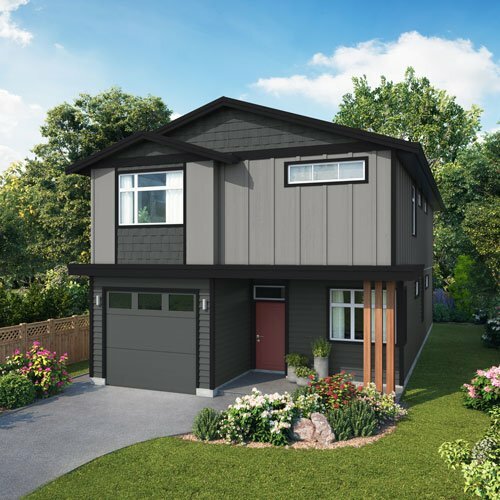 Ft.
1 Move-in ready home available now! 3 Bed - 2.5 Bath | 2,264 Sq. Ft.
4 Bed - 3 Bath | 2,282 Sq. Ft.
4 Bed - 2.5 Bath | 2,431 Sq. Ft.
4 Bed - 2.5 Bath | 2,445 Sq. Ft.
4 Bed - 3 Bath | 2,614 Sq. Ft.
5 Bed - 3 Bath | 2,621 Sq. Ft.
3 Bed - 2.5 Bath | 2,691 Sq. Ft.
4 Bed - 3.5 Bath | 3,308 Sq. Ft.
4 Bed - 3.5 Bath | 3,369 Sq. 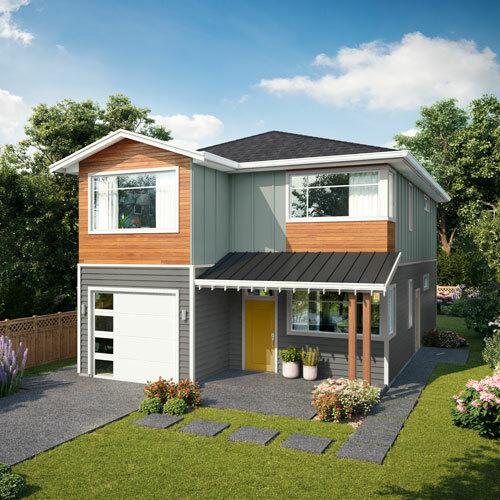 Ft.
1 Move-in ready homes available now! Premium Finishings & Fixtures at No Extra Cost. At Eaglehurst, every home is designed with comfort & luxury in mind. All homes come complete with premium finishings and fixtures including stainless steel appliances with natural gas range, expansive master bedrooms with radiant in-floor heating in the en-suites and beautiful, landscaped yards with privacy fencing and in-ground irrigation – and that’s just the beginning of what comes “standard” in our community. Oversized Low E vinyl windows with Argon Gas (Energy Star), window screens included. Gas-powered tankless hot water heater. “Technology Ready” with additional telephone cable, data outlets and Cat 5 wiring throughout. Hard-wired smoke and heat detectors. Professionally landscaped yards with in-ground irrigation. A variety of Designer exterior colour schemes. Città Construction – 1 Year Warranty. Choice of 3 designer colour schemes. Overheight 9 foot ceilings on main floor and second floor. Engineered wide plank hardwood floors throughout living, dining and kitchen areas. Wall-to-wall carpet with eco-friendly high density underlay in bedrooms, and upper floors. Designer tile in all bathrooms. Large walk-in closets featuring built-in custom organizers. Ductless heat pump with heating/cooling and natural gas fireplace in the main living space, additional rooms include baseboard heating. Caesarstone slab counters with custom full height tile backsplash. Over-height wood veneer cabinets with soft closing doors and drawers. Stainless steel undermount double sink. Premium stainless steel appliance packages including gas range. Suites with stainless steel Whirlpool fridge, stove, dishwasher, and Whirlpool washer and dryer. Stainless steel designer chimney-style hood fan. Caesarstone slab countertops and backsplash. Electric in-floor radiant heated floors. Large, oversized showers with custom glass frameless doors. Select home plans with double undermount sinks. An electric heat pump mini split for heat & cooling is one of the most efficient & effective methods of heating your home. A sealed combustion natural gas fireplace with electric ignition means lower operating costs & creates greater fuel efficiency than ‘Pilot Light’ versions. Energy Star appliances equal certified energy efficiency, savings on operating costs & less water usage. An tankless hot water heater eliminates the cost of heating stored water; only heating what is used. Energy Star rated low-e windows, more than double the R value of windows and substantial reduction of needless heat loss. A minimum of 25% of the lighting is fluorescent or LED & a minimum of 50% recessed lights are halogen bulbs. Both offer dramatically more energy efficiency than standard incandescent. A minimum of 3 motion sensor light switches are installed in each home ensuring lights are used only when required. Air-tight insulation contact-rated recessed lights are installed in all insulated ceilings which significantly reduces unnecessary heat-loss in insulated spaces. HRV installed in all two storey homes which increases the homes comfort and indoor air quality without added energy costs. Attached insulated garages are fully insulated to same standard as home and garage doors are R8 insulated which saves on heating costs by decreasing heat loss. Sealed and insulated attic access hatch that reduces heat loss by eliminating unnecessary drafts and offers extra comfort. Incorporation of advanced framing techniques and advanced sealing practices around windows, door openings & all exterior wall penetrations. This preserves natural resources, reduces waste, and increases effectiveness of exterior insulation through elimination of potential cold spots. Use of materials with recycled content such as insulation, drywall, cement, carpet underlay, exterior doors, and exterior window frames, decreases the landfill impact by acutely reducing waste materials. Use of products produced in BC and/or within 800km significantly reduces transportation costs and our consumption of fossil fuels. Use of pre-finished products such as wood flooring & interior shelving which cuts down on unwanted adverse emissions into your home. Use of water-based Low VOC content paints, finishes & adhesives reduces harmful emissions into your home. Use of timed humidistat activated fans in home controls the humidity to health levels for comfort & well-being. Installation of low water use plumbing fixtures such as 1.6 GPF toilets, low-flow faucets, lavatories, shower and tub fixtures. Saves valuable water resources and lowers water consumption for less operating costs, and reduces the amount of treated water consumed thereby improving energy efficiency. The water saving dishwasher uses less than 26.0 L/load installed conserving water and the energy required to heat extra water. Have any questions about Eaglehurst Homes? With over 50 families living at Eaglehurst, North Saanich’s newest, fast-growing neighbourhood has developed a strong community spirit! Woven throughout and next to the neighbourhood are a community garden, public green spaces with walking trail, and streets lined with double sidewalks and landscaped boulevards. 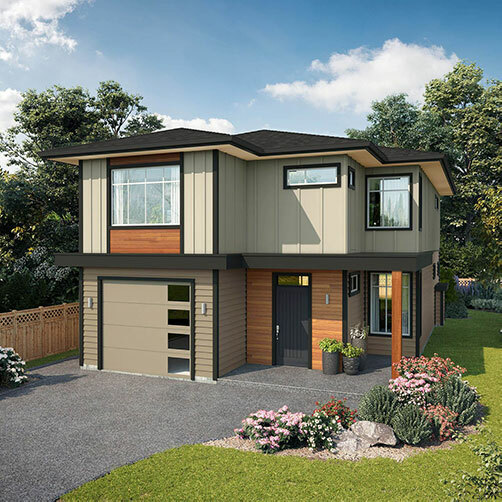 At Eaglehurst you will find yourself connected to all the amenities of the Saanich Peninsula. 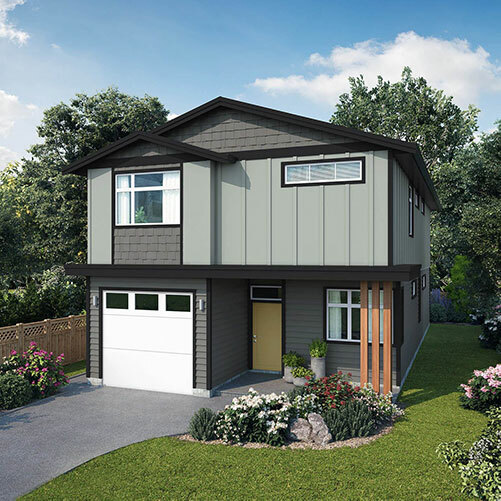 There is convenient access to trails, parks, golf courses, shops, community centres and schools, the town of Sidney and, of course, the beautiful Saanich shoreline – all just minutes away. Explore the surrounding community using the map below. We’d love to hear from you. Please contact us or visit us at our Show Home. 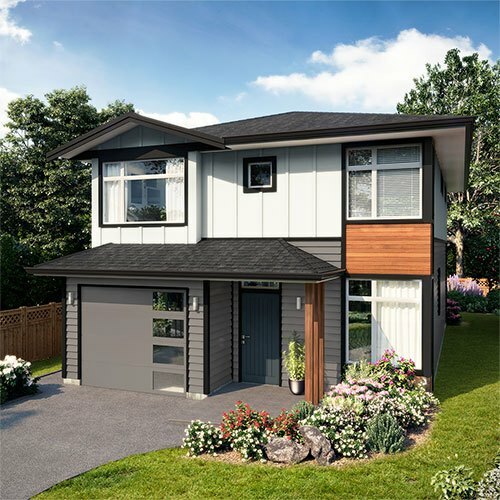 Visit our Show Home – 2070 Wood Violet Lane, North Saanich, B.C. 2017 – Best Sales Centre/Show Home, Best Overall Marketing Campaign & Best Spec Home over 2,500 Sq. 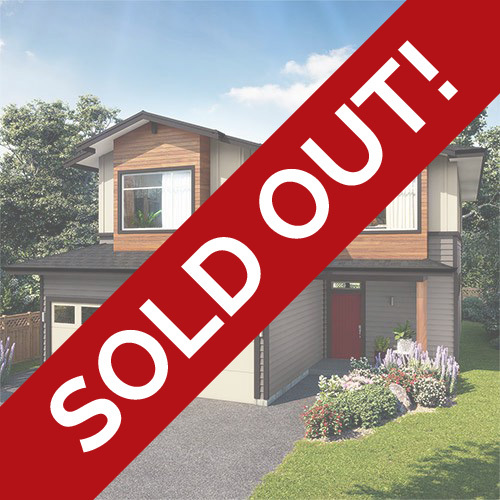 Ft.
© 2019 Eaglehurst Homes. Square footage is from the architectural drawings, dimensions, sizes, specifications, layouts and materials are approximate only and are subject to change without notice E.& O.E. Images featured are representative only.